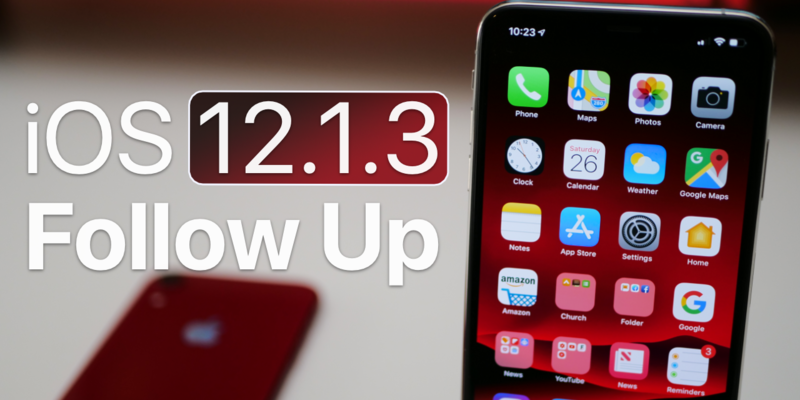 iOS 12.1.3 has been out for a few days to to all device that support iOS 12. 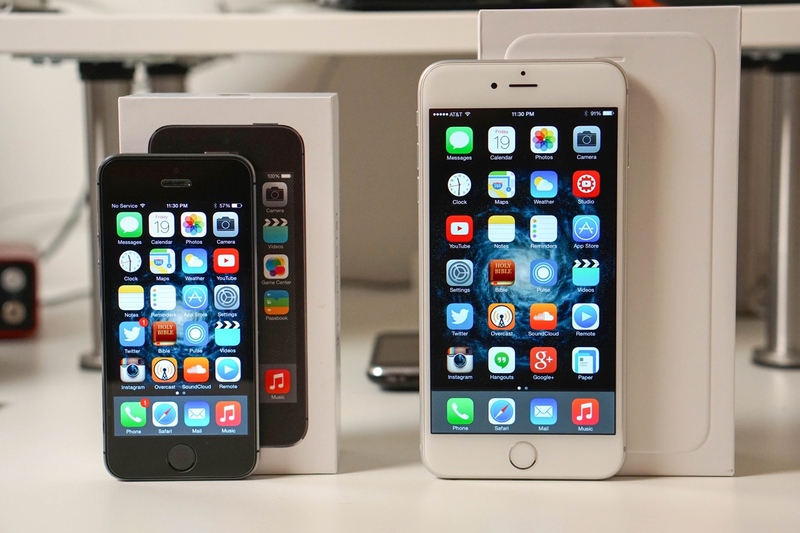 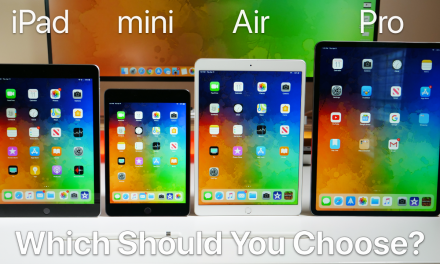 I share my experience of using my iPhone with the latest iOS version over the past few days and see how iOS 12.1.3 has been for you on the YouTube Community Poll. 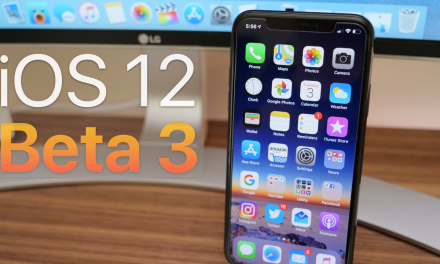 iOS 12 Dev Beta 3 / Public Beta 2 – What’s New? 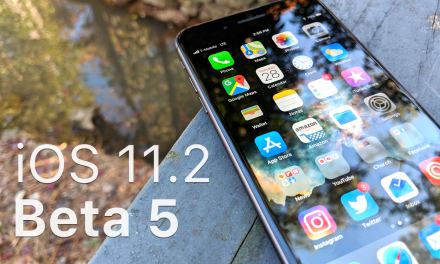 iOS 11.2 Beta 5 – What’s New?